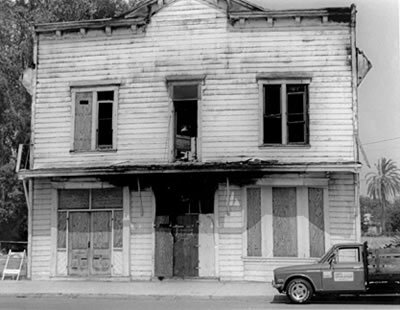 In 1984, the Southern Hotel was declared an eyesore and public nuisance. 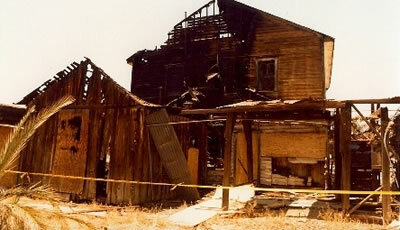 In 1987, it was damaged by two back-to-back arson fires. The first blaze broke out on March 29th at 11am, damaging the rear of the hotel, which included the wine cellar and add-on kitchen. The second fire broke out the following day at 8pm and spread quickly to the corners of the balcony.